Weight: 4 to 5 pounds per square ft. 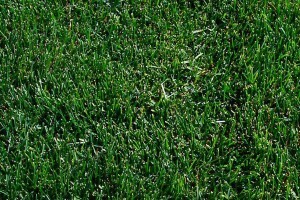 Remove Old Lawn: Remove all rocks, weeds, debris, and old lawn from area you will be sodding. If noxious weeds are present, please give us a call and we will help with proper weed control. A shovel or sod-cutter may help in removing your old lawn. Soil Preparation: Using a spade or rototiller, loosen you soil to a depth of 6″ to 8″. Add soil amendments specific to your soil type. We can assist you in determining the proper amendment. Rototilling you soil improves aeration while soil amendments retain soil moisture. Sprinklers should be installed to insure uniform, head-to-head coverage. and Rolling: Soil should be raked and rolled as smoothly as possible. Fill the lawn roller completely to break up soil clods. rake and roll your lawn area 3 times: lengthwise, width-wise and diagonally to ensure a level surface. 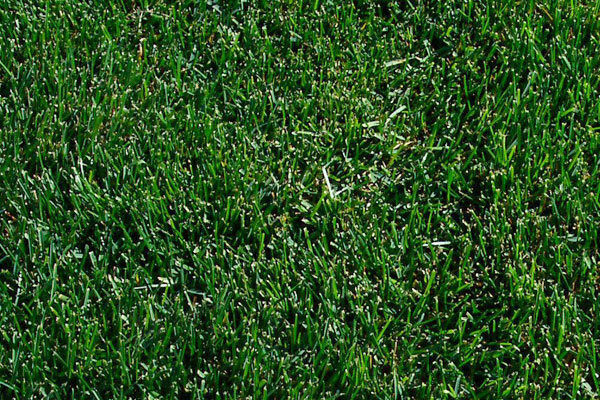 Final grade should be 1″ below the sidewalk and edging to accommodate sod thickness. A thorough watering should be done two days prior to sod installation.